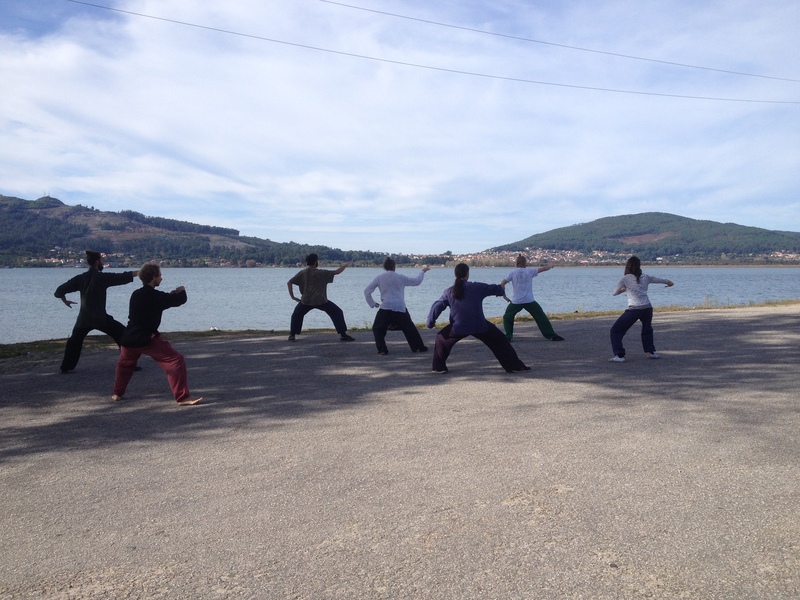 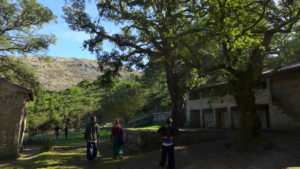 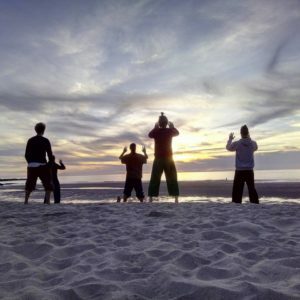 The Porto Tai Chi retreat was the first European meeting of the Five Immortals Temple family. 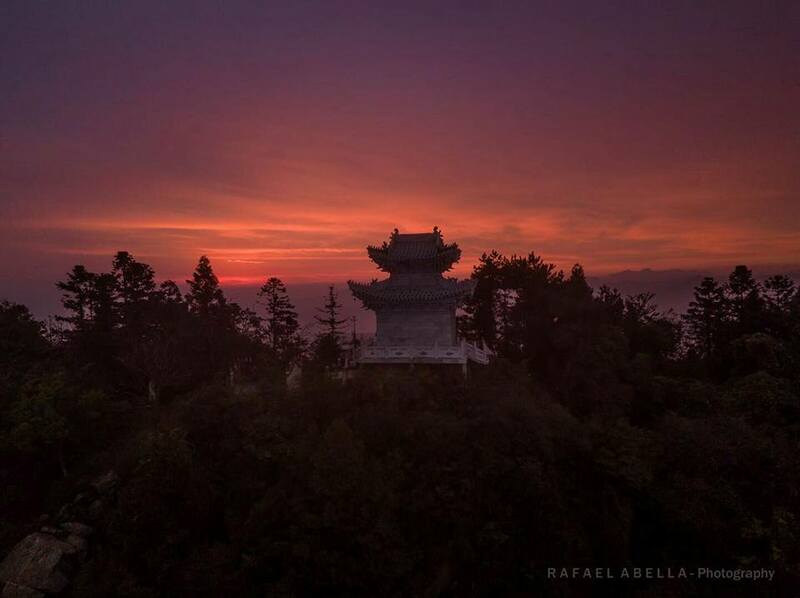 We are a group of martial arts practitioners, Chinese medicine doctors, Qi Gong and meditation practitioners who studied at the Five Immortals Temple in Wudang, China under the guidance of master Li Shifu. 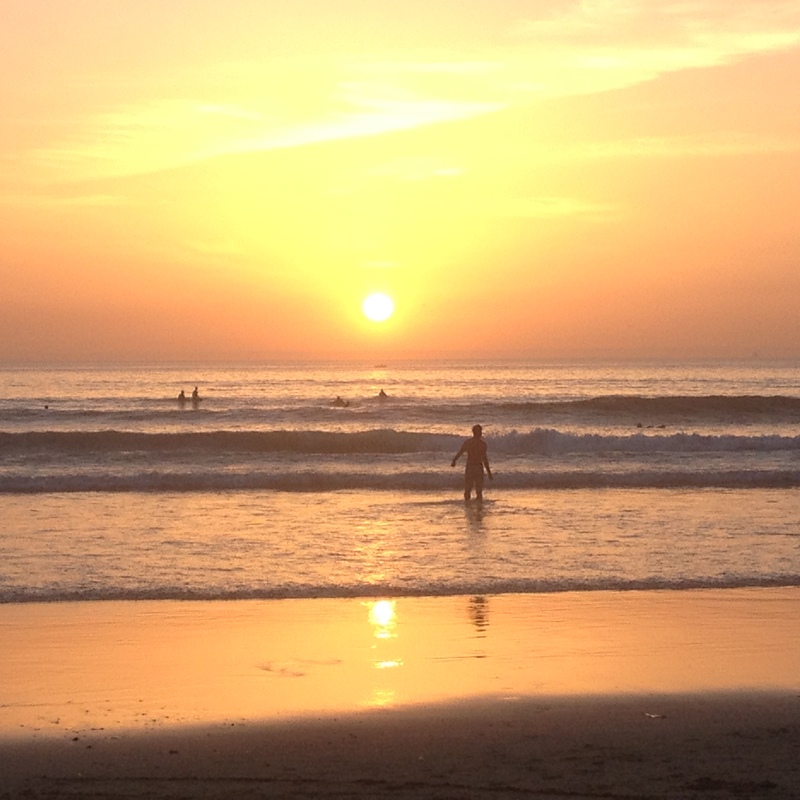 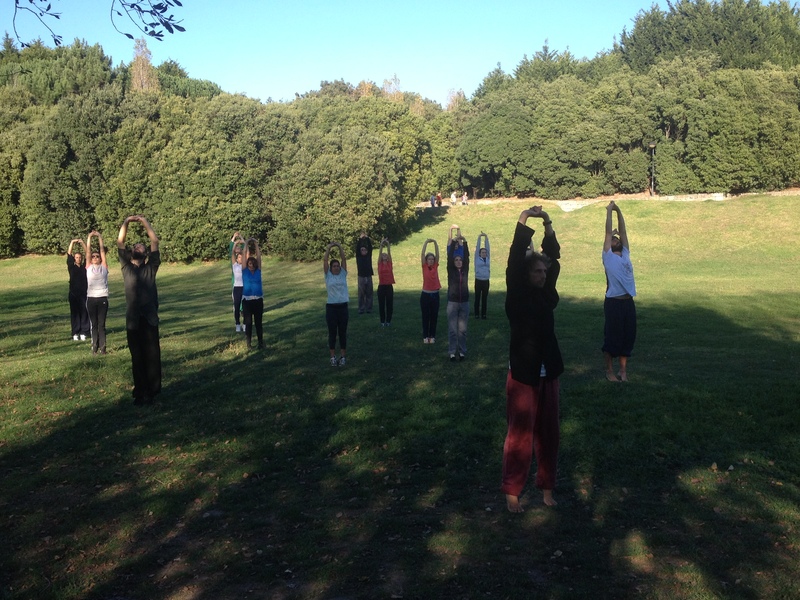 The ocean and the beautiful nature outside the city of Porto offered a wonderful theatre for this joyful meeting and for some peaceful practice. 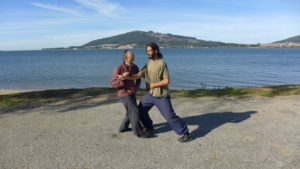 The daily practices involved the Tai Chi form, Qi Gong Longevity ( human, earth and heaven set), Da Gong ( human set), fire healing, five healing tones and the Five Immortals morning Qi Gong Set. 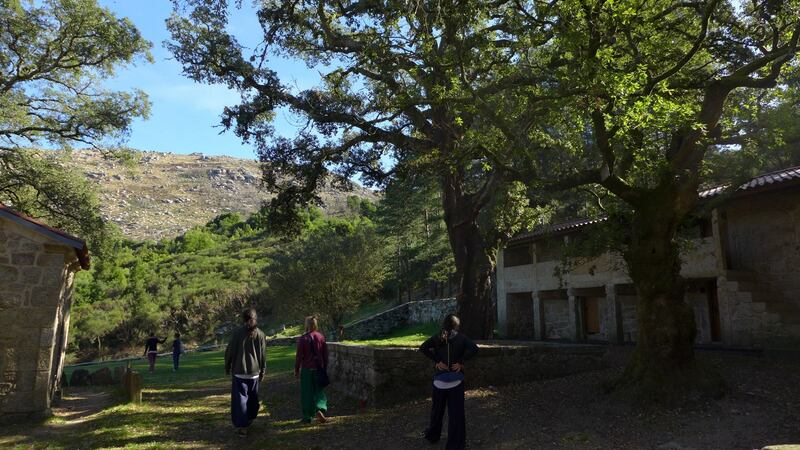 Also we had a chance to practice together with a group of students of our brother Cheng Gong who was also hosting us for this retreat. 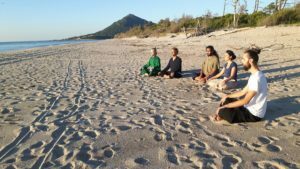 Since this event we decided to organise regular retreats in different locations in Europe to regroup, practice together and share.